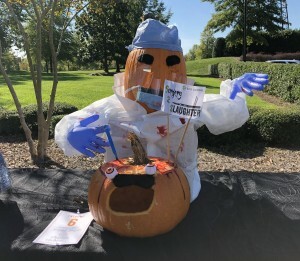 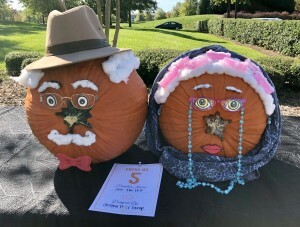 Congratulations to the winners of the Ballantyne Wellness Fair Pumpkin Contest! Also, congrats to our Northwood Office giveaway (Panthers Tickets): Sai Pruthvi Devanapally with Ally Invest. 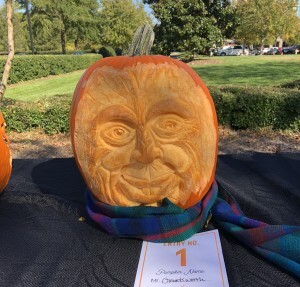 All winners will be contacted to receive their prize. Thanks to everyone for coming out!